A rational choice moored in a sea of irrational buyers. 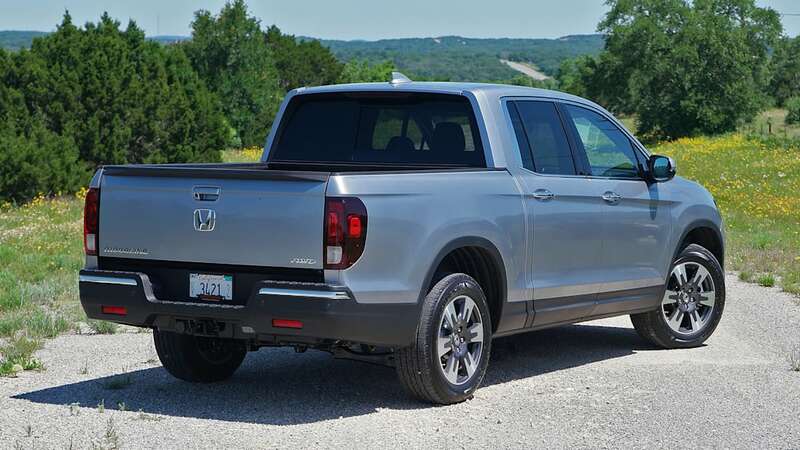 Autoblog rating for the Honda Ridgeline is not available. Please check back later. Over the years, the quest to build a better pickup truck has resulted in nothing but failure. Only one basic formula has proven successful: body-on-frame, front-engine, solid rear axle, and an optional transfer case for true four-wheel drive. And it helps to wear an American nameplate. The 2017 Honda Ridgeline is none of those things. Instead, it's a unibody. 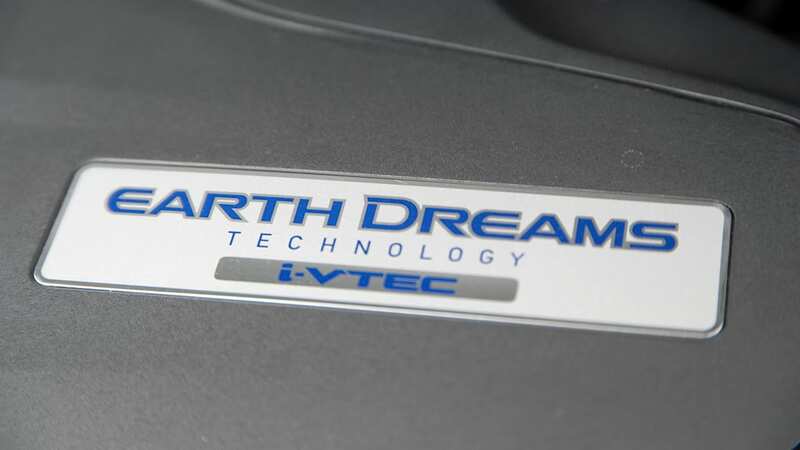 The engine is up front, but it's mounted transversely since the truck is based on front-wheel-drive architecture. 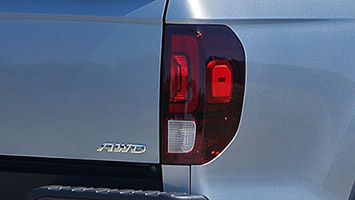 And one look is all it takes to confirm the Ridgeline is not a Ford, Chevy, or Ram. 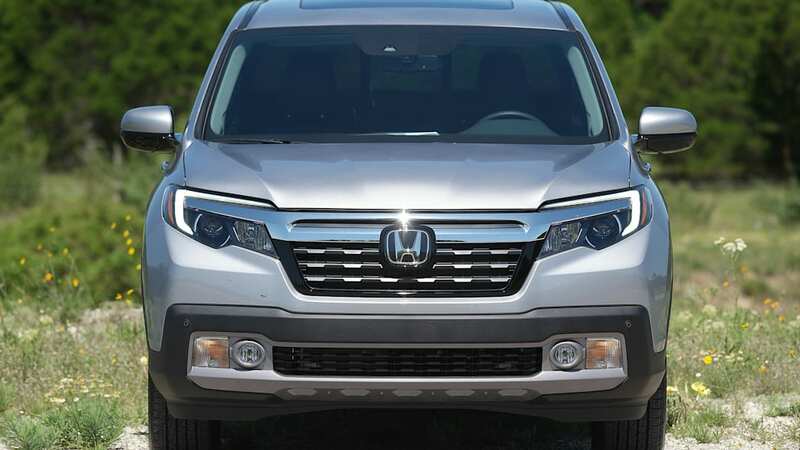 In the face of ever-bolder and blockier competition, the Ridgeline looks, dare we say, aerodynamically sound. 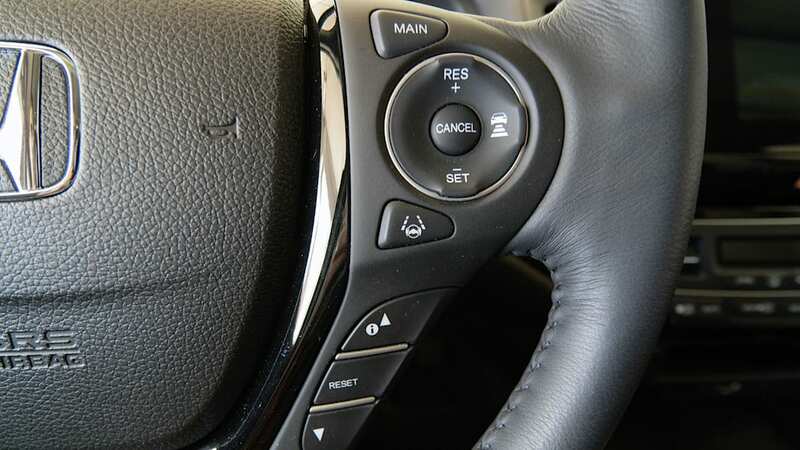 It's all based on the rational desire for greater efficiency, comfort, and convenience. 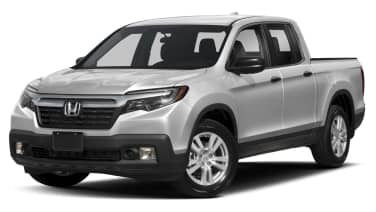 In the same way that a car-based crossover is a better choice for most families than a truck-based SUV, the Ridgeline is a better choice for a large swath of pickup buyers. It really is more comfortable, more fuel efficient, roomier, and easier to live with than its primary competitors. 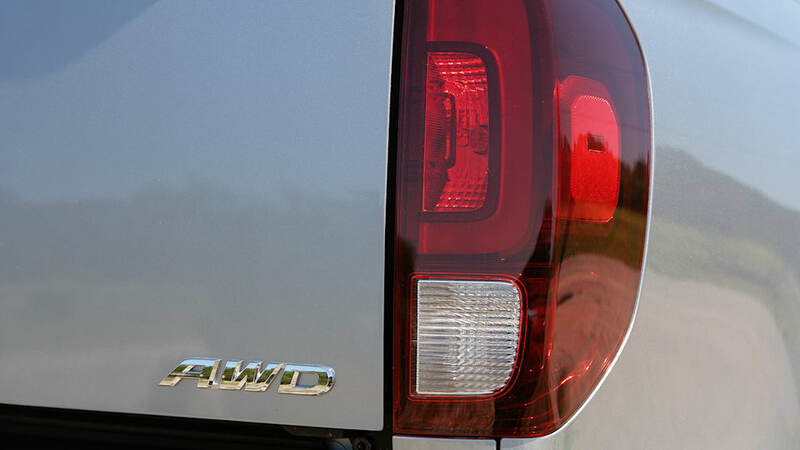 Those same things could be said of the old first-gen Honda Ridgeline. But where the 2006 model was terribly unattractive and ambiguously styled, the new 2017 model is at least recognizable as a pickup. 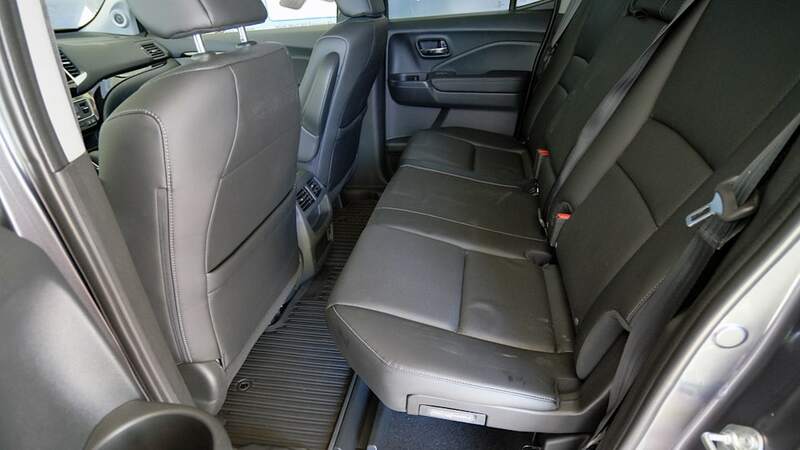 Gone are the buttresses of the old truck, replaced by a more traditional bed that is four inches longer than before. That bed is molded from a strong, dent- and scratch-resistant fiber-reinforced plastic material that's UV treated so that it doesn't need paint to keep from fading in the sun. A pair of dirtbikes or a single ATV fit nicely with the tailgate down. 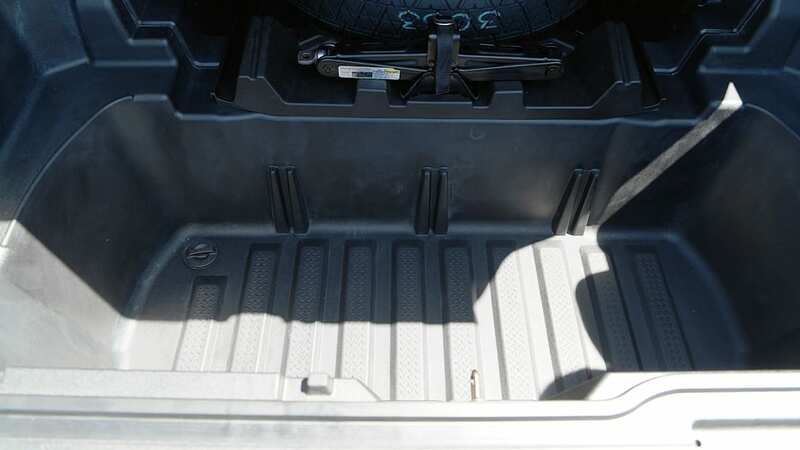 There's still a trunk recessed in the rear of the bed, complete with a drain plug so that it can be hosed out or filled with ice to keep drinks cold. Eight tie-downs come standard, each rated to hold up to 350 pounds. 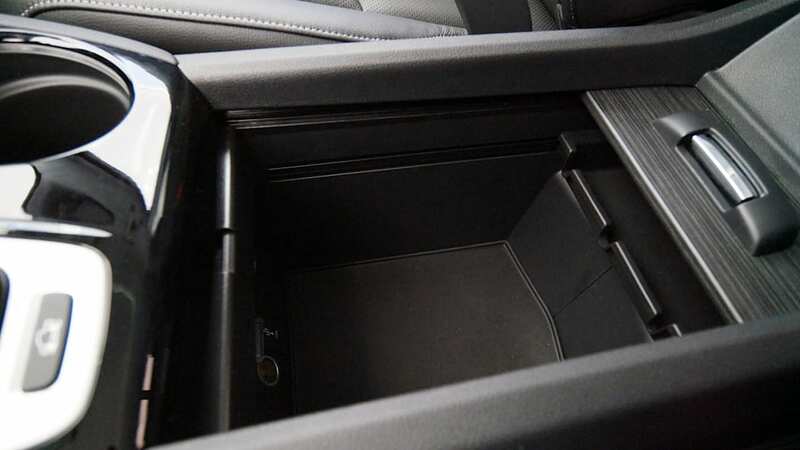 A power outlet is nestled behind a hidden door in the bed, but a two-prong design and 400-watt max rating limit its usefulness. 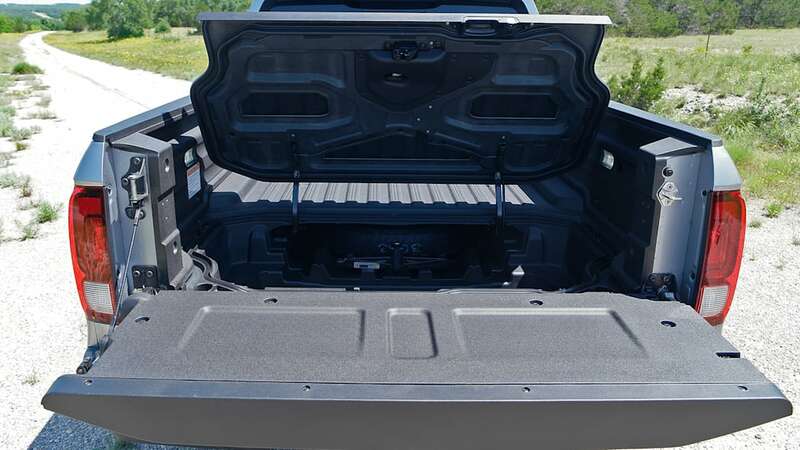 Carried over from the first generation is a dual-action tailgate that can fold down or swing open, hinging on the driver's side. 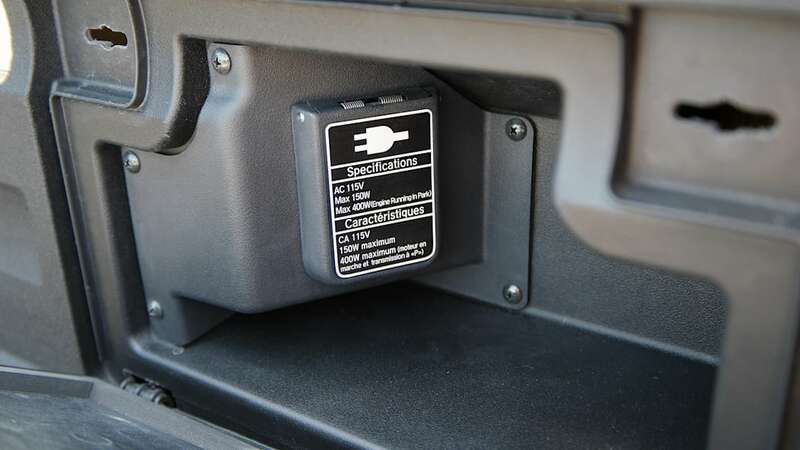 A new feature is an in-bed audio system that should prove a hit at tailgate parties. 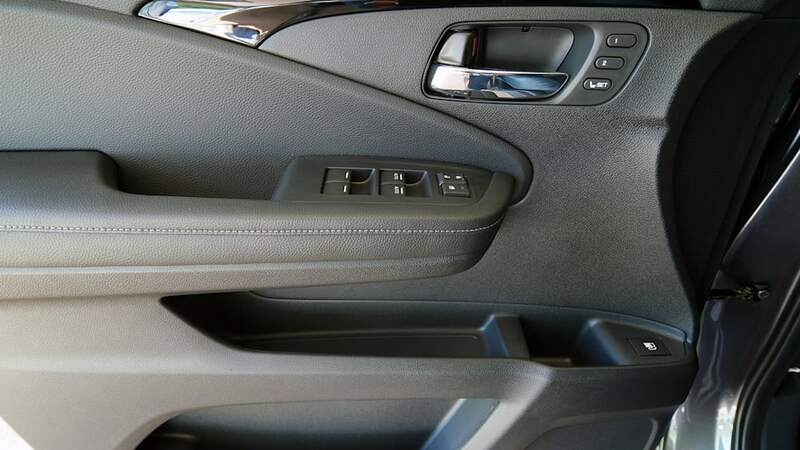 Plug a television into the in-bed outlet, connect to the car's audio system, dump some ice in the trunk, and you're good to go. 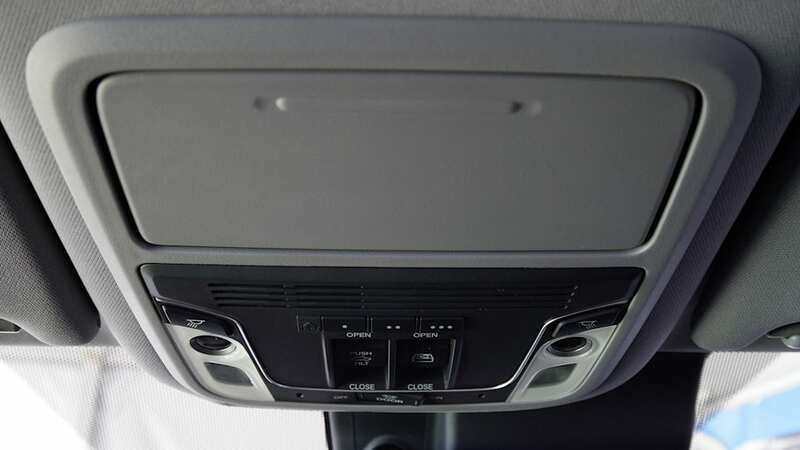 Check out the innovative tailgate and in-bed audio in our Short Cut videos below. And stick around for the third video to see a load full of rocks dumped in that heavy-duty plastic pickup bed. 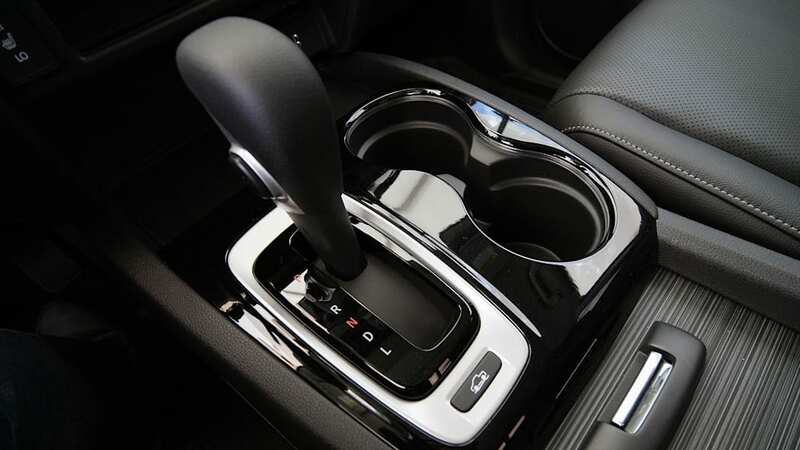 The Ridgeline's interior is a virtual carbon copy of the Pilot's, with the exception of a console-mounted shifter. 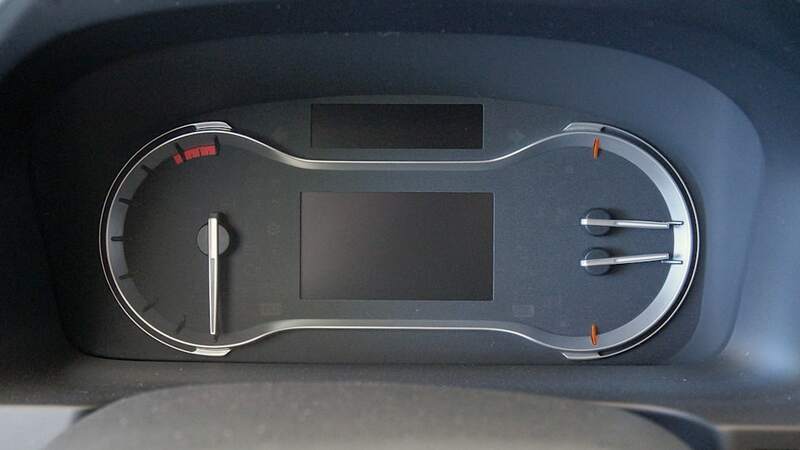 It's a comfortable place to be, and offers the entire suite of in-car tech we've come to expect these days. 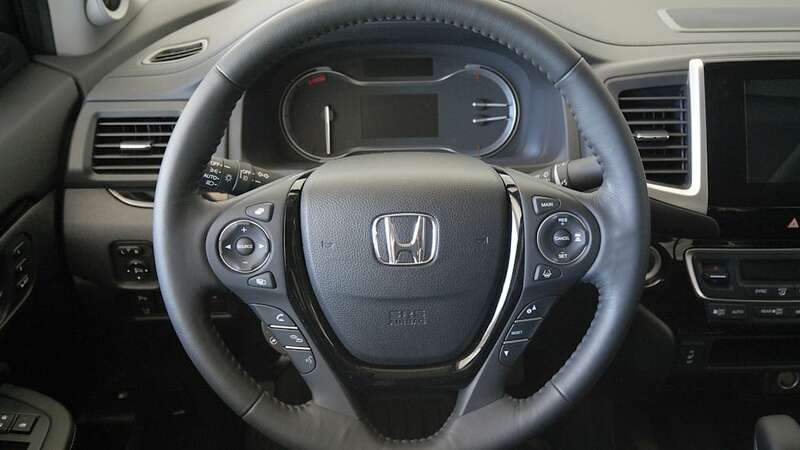 An optional eight-inch LCD on the center stack features Honda's Display Audio system, and Apple CarPlay and Android Auto are supported. 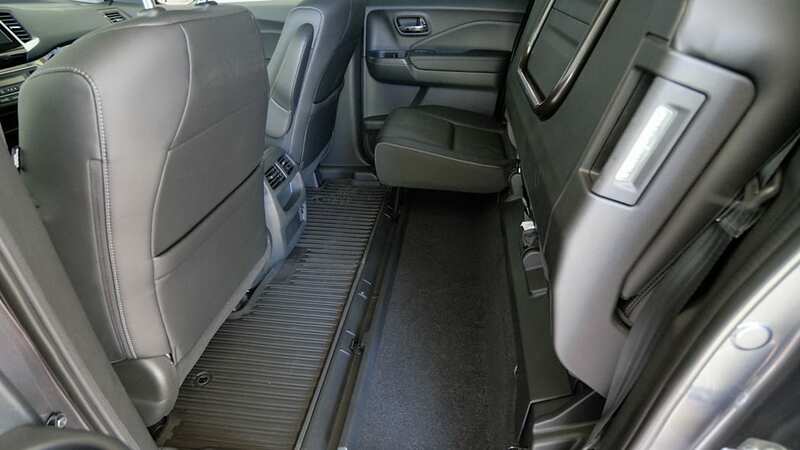 It's roomy inside, with more hip and shoulder room than the Chevy Colorado or Toyota Tacoma. As before, the Ridgeline's basic structure is derived from the Honda Pilot, but with several important revisions. High-strength steel is used throughout the truck's chassis, and its suspension components are redesigned to be stronger and more durable. Park the Ridgeline so that one wheel is kept high in the air, and, proving the unibody's stiffness, the tailgate and all the doors open and close without a hitch. 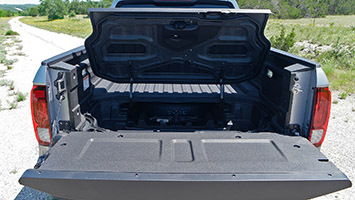 A similar test of the Tacoma shows significant bending made apparent by uneven gaps around the doors, pickup bed, and tailgate. 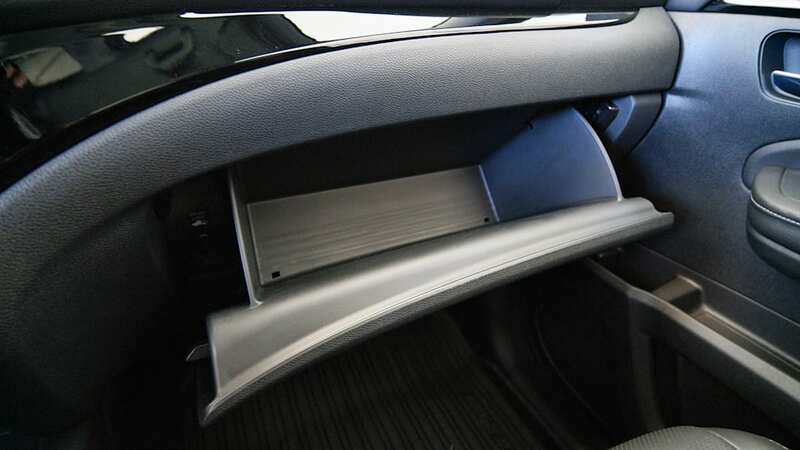 Stiffness is a virtue that the unibody enjoys over traditional trucks. 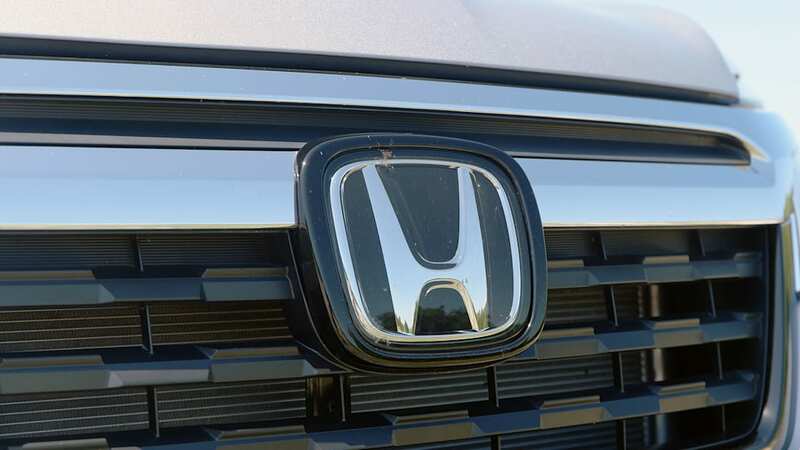 NHTSA hasn't tested the 2017 Ridgeline yet, but Honda expects a five-star safety rating. 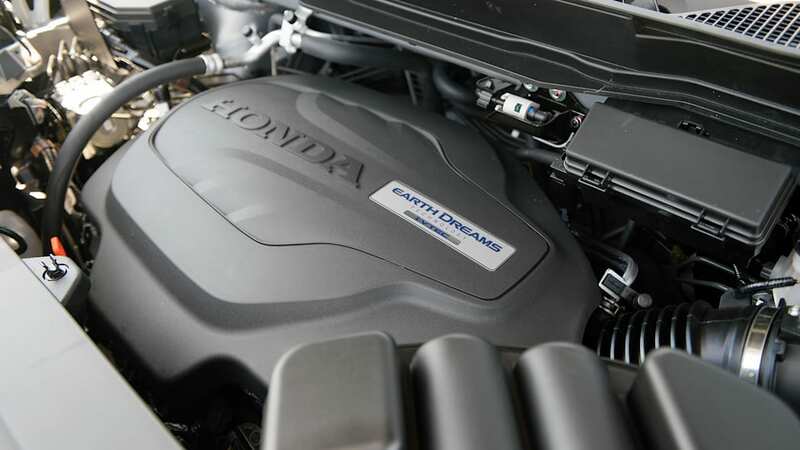 All Ridgeline models have a 3.5-liter V6 engine that sends 280 horsepower and 262 pound-feet of torque through a six-speed automatic transmission. 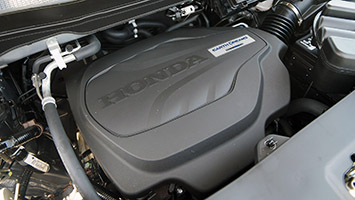 Front-wheel drive is standard, a decision Honda hints is targeted at the fair-weather Californian market. All-wheel drive raises the tow rating from 3,500 pounds to 5,000 and increases the ground clearance from 7.3 to 7.9 inches. The EPA estimates drivers will get 18 miles per gallon in the city, 25 on the highway (add one mpg to both those ratings with front-drive). 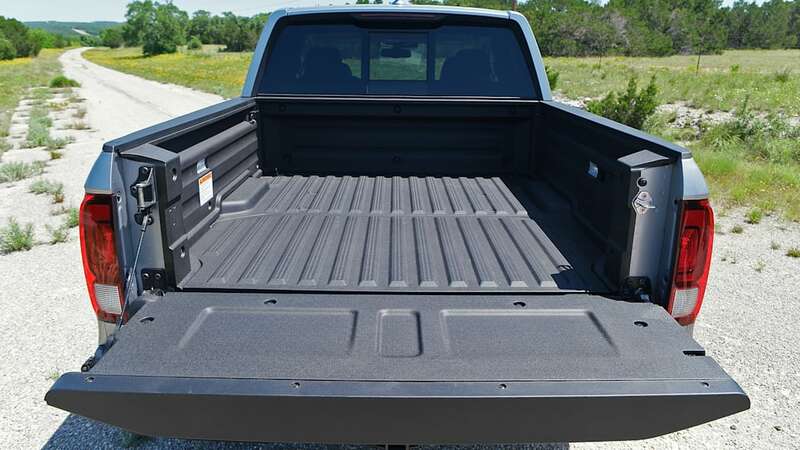 A maximum payload rating of 1,584 pounds is just a bit better than four-door, four-wheel-drive Tacoma or Colorado models. 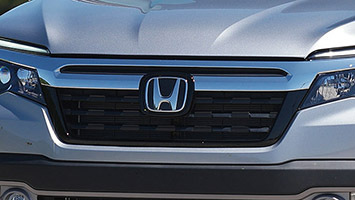 Towing, though, is clearly a feather in the cap of the body-on-frame club, with ratings of over 7,000 pounds from the class-leading Colorado. The tradeoff is ride quality. 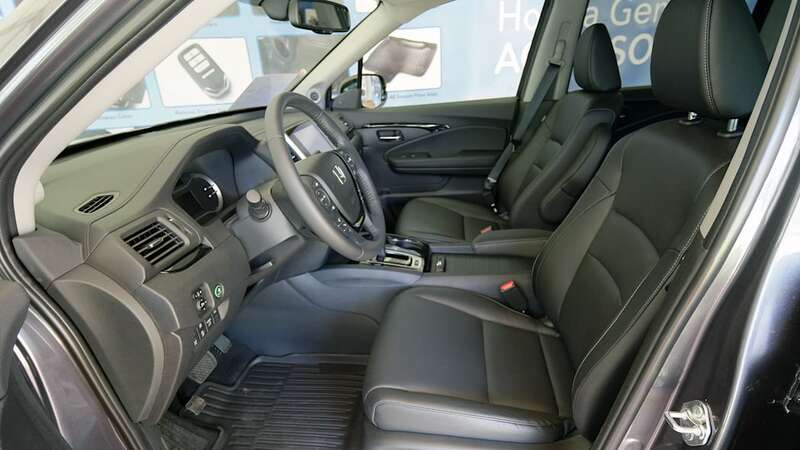 Over rough terrain or even just patchy asphalt, the Ridgeline is smoother and quieter than the other midsize trucks. 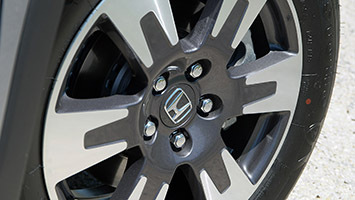 The Honda's steering isn't communicative on twisty roads, and we found ourselves making constant corrections in highway-speed sweeping curves. When pulling a load or driving off road, though, it feels just right. 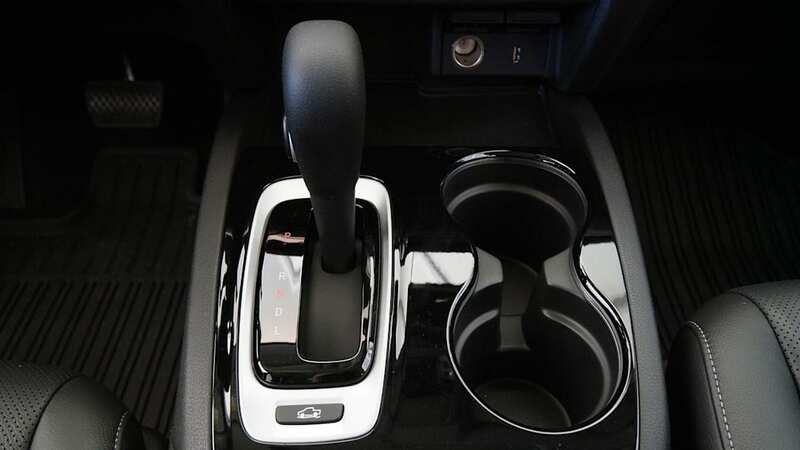 All-wheel-drive Ridgelines get a fancy torque-vectoring rear differential that can overdrive the inner or outer wheel to reduce understeer or help keep the vehicle's nose pointed in the right direction when traction is reduced. It works surprisingly well. We were able to keep our foot planted firmly to the floor on slippery grass fields in quick right-to-left transitions where the Colorado and Tacoma understeered heavily and ultimately floundered until we slowed the heck down. We also took the Ridgeline through some tight, muddy trails, with roots, ruts, and steep hills. It conquered the varied terrain admirably, with much more comfort from its fully independent suspension than solid-rear-axle trucks could hope for. Towing isn't really what the Ridgeline is designed for, but a 4,000-pound test load didn't pose a problem. There's more than enough horsepower to get up small hills and hit highway speeds while pulling, and the brakes, at least in our short stint with a relatively small trailer, felt up to the task. 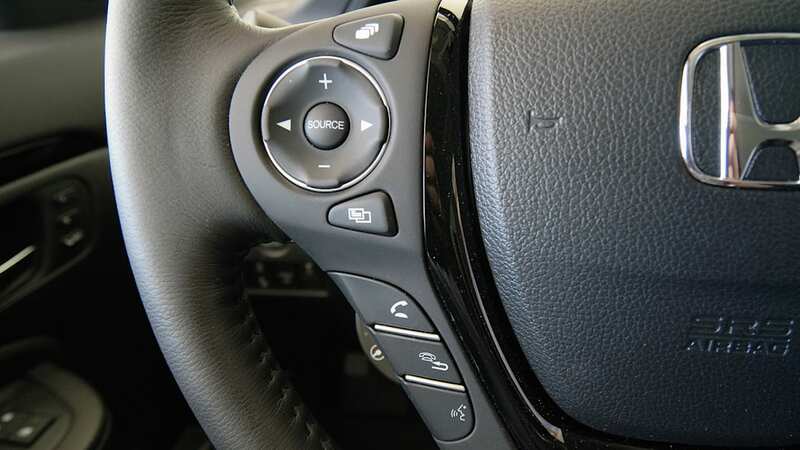 There's no trailer brake controller offered from the factory, so our test truck was fitted with an aftermarket unit. A base price of $31,275 compares favorably with six-cylinder versions of the Colorado and Tacoma, though work truck buyers who need a pickup bed and not much else can opt for low-level four-cylinder models from Chevy and Toyota. A fully-loaded midsize truck is going to quickly crest $40,000, regardless of manufacturer. 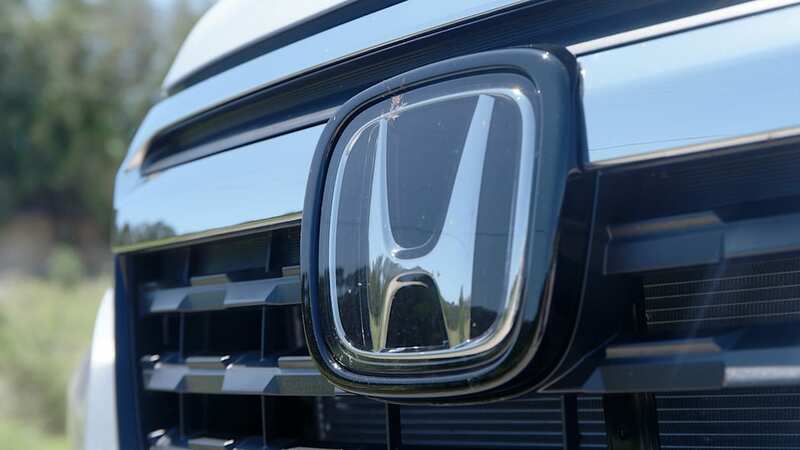 Honda's top-level Ridgeline Black Edition runs just north of $43,000. 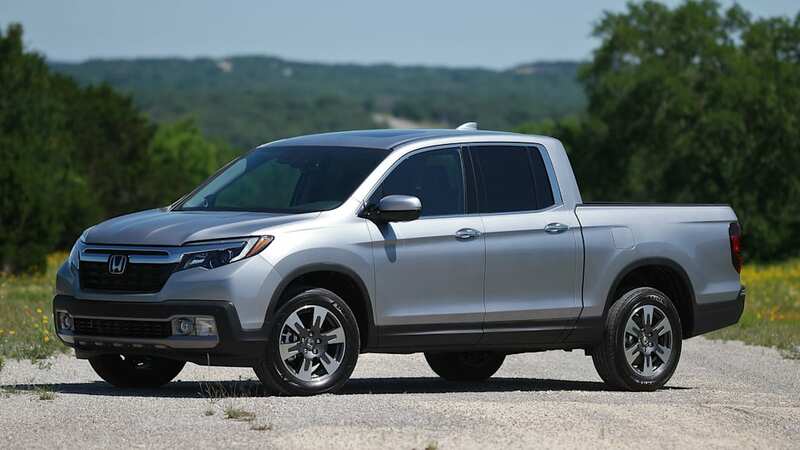 In a nutshell, the Ridgeline is a pickup truck for rational people. Problem is, pickup buyers haven't proven themselves to be rational people. 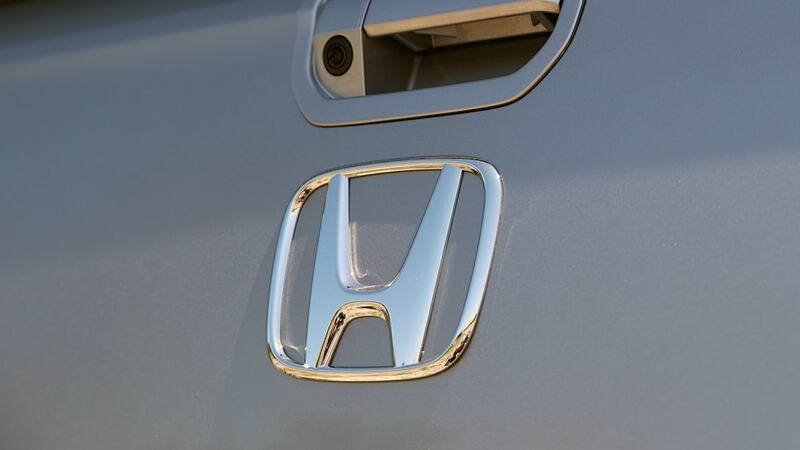 To wit, Honda says that 90 percent of midsize truck owners will never actually tow anything. Yet towing remains a key purchase consideration highlighted by buyers. 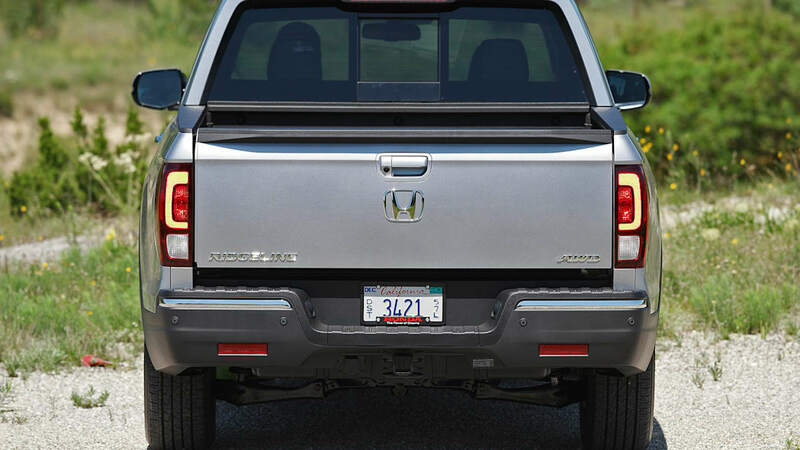 Another example: You'll notice the 2017 Ridgeline sits a bit higher on its rear haunches than the last model. 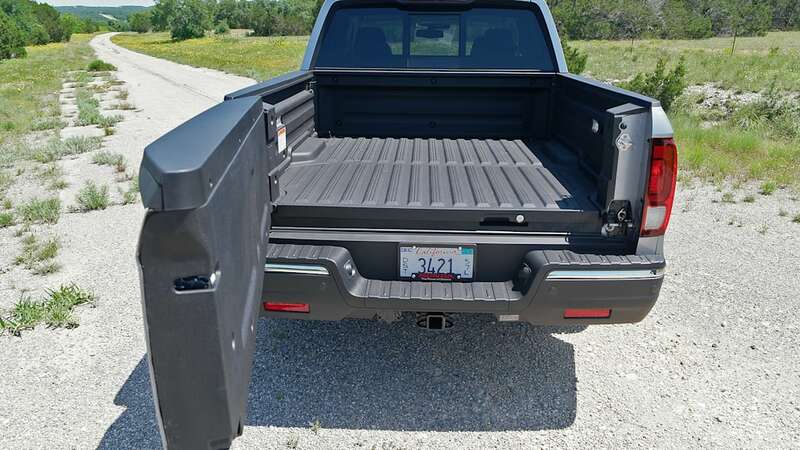 That's because focus groups said pickups with higher truck beds looked like they could haul more weight. It's not necessarily true, but that doesn't matter. 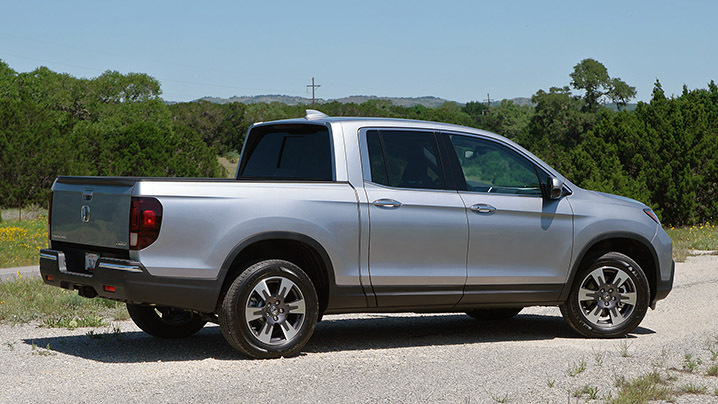 If Honda wants to sell trucks, the Ridgeline has to do more than act like a pickup. It needs to look like one, too. 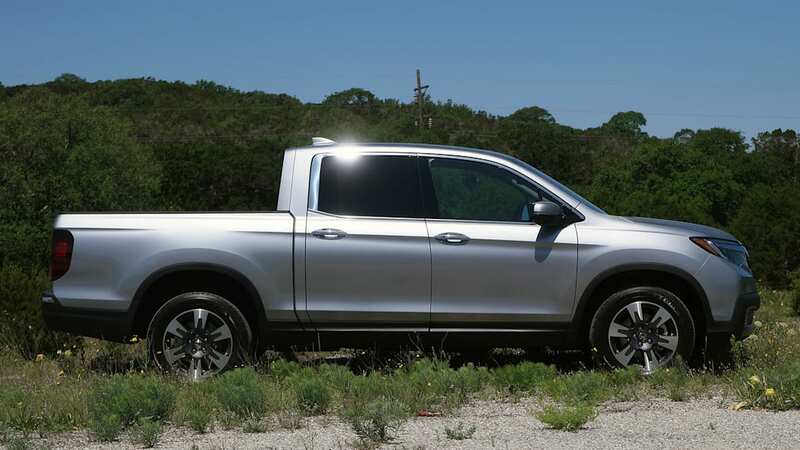 The Ridgeline has its work cut out for it, but attacking the pickup segment is worth the effort. 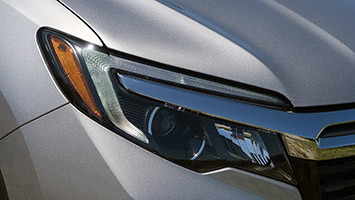 In 2015, nearly 56 percent of all vehicles sold were classified as light-duty trucks, a term that includes crossovers, SUVs, and traditional pickups. 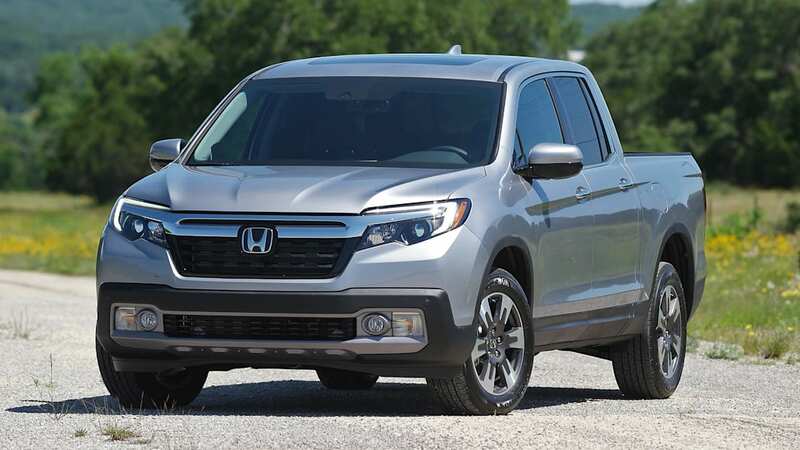 The 2017 Honda Ridgeline is the crossover of pickups, and the car-based-utility market is growing faster than any other in America. 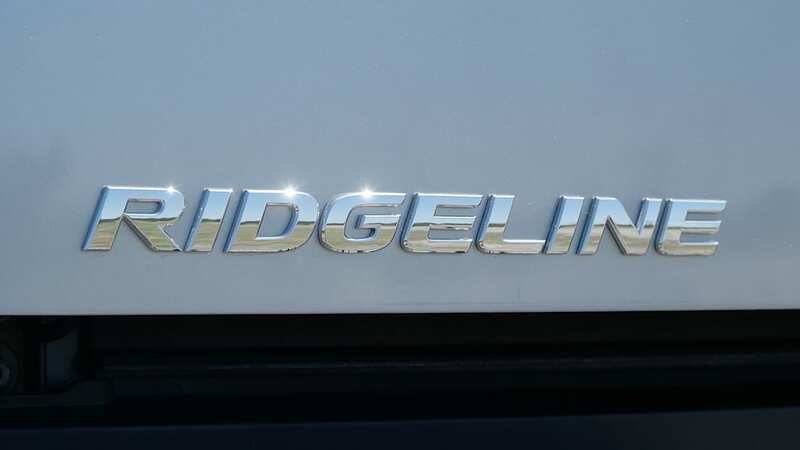 Which leaves one important question that the Ridgeline looks to answer: Will today's truck buyers prove as rational as their crossover-buying counterparts? Our guess is probably not.